Good acoustics and low noise levels are essential for effective teaching whether at primary school or university level. 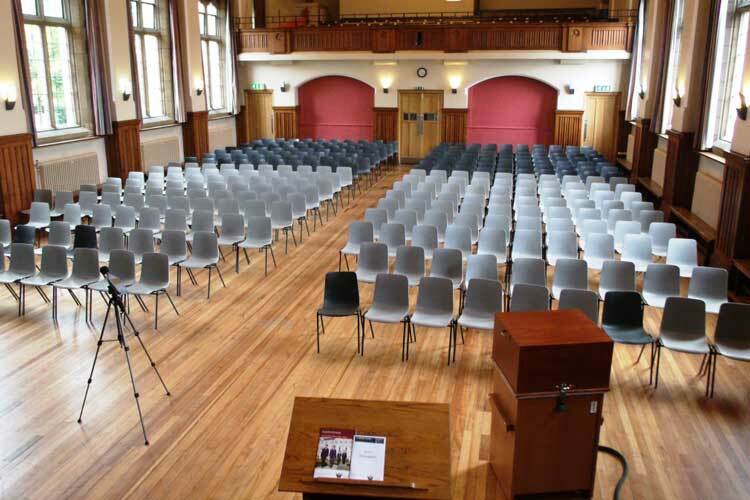 Environoise Consulting Limited has successfully completed many projects as specialist acoustic consultants for schools and colleges throughout the UK and is fully conversant with the requirements of BB93. External noise ingress and consideration of differing means of ventilation. Sound insulation between teaching spaces and other areas. Reverberation of teaching spaces rooms for better speech intelligibility between pupil and student. Specialist advice for more noise sensitive spaces e.g. multi-use halls, drama and SEN spaces. Noise from by mechanical equipment including window actuators. Through years of experience working on both frameworks for primary and secondary schools we can assist from feasibility through to commissioning, following the test method given in the ANC Good Practice Guide. 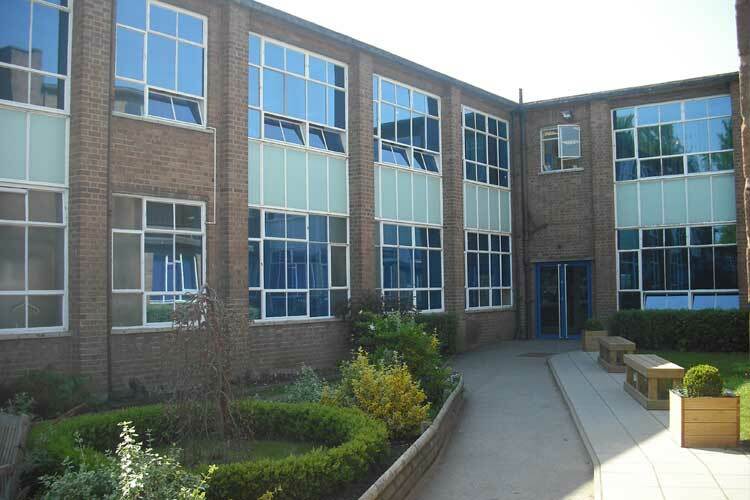 We have the acoustic capability whether you have a single storey primary school extension or a phased secondary school with temporary buildings. Finally, to demonstrate compliance with Building Regulations we submit a set of plans, construction details, material specifications, and calculations to the Building Control Body. There is no requirement in Building Regulations for acoustic testing although this is normally specified for contractual purposes or to obtain BREEAM credits. For further education facilities not associated with a school and universities BB93 does not apply. However, for a good learning environment good acoustics is essential. 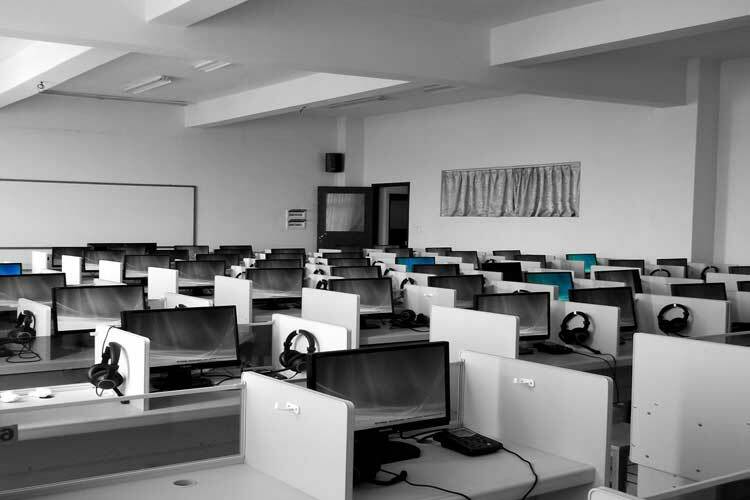 Good acoustics in the learning environment will raise the credibility of the college. Design input from Environoise Consulting achieves this within budget constraints.